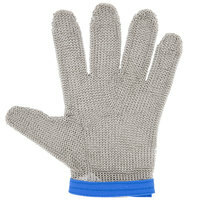 From a company specializing in safe and sanitary kitchen equipment, San Jamar cut resistant gloves provide your employees with high-quality knife protection. 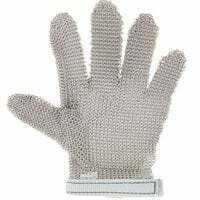 These gloves are available in an array of materials, including synthetic fibers and metal mesh, and they are designed for easy cleaning to keep your workspace sanitary. 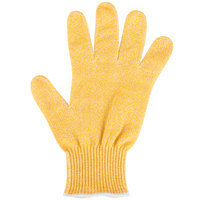 Additionally, each option provides a high level of cut resistance to protect employees in your most demanding tasks and fast-paced meal services. 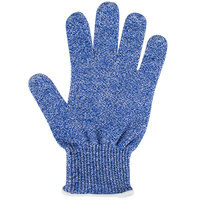 Also make sure to check out other great items from San Jamar and Victorinox. 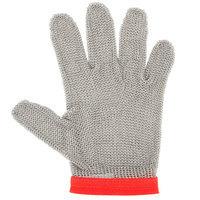 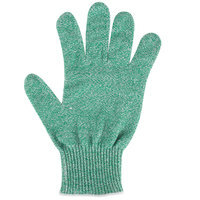 Since 1984, San Jamar has produced products to make your kitchen safer, like these San Jamar cut resistant gloves. 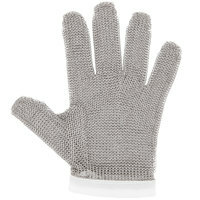 These gloves offer maximum cut protection to prevent injuries in your high-volume kitchen. 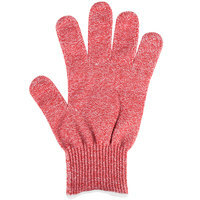 In addition, they come in several sizes to ensure that each of your staff members can find the right fit. 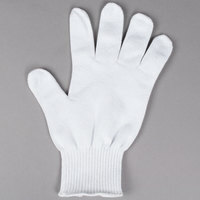 For related products, check out our knife blade covers, cooling towels, and dishwashing gloves. 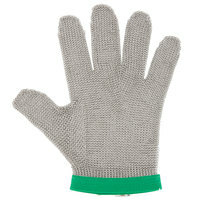 If you're wondering where to buy San Jamar cut resistant gloves, we have a large selection of San Jamar cut resistant gloves for sale at the lowest prices.